Miss America wants the world to know there is more to her crown than popular beauty pageant shows like Toddlers and Tiaras. Laura Kaeppeler, who was crowned Miss America in January, disagrees with the hit TLC show, and says it takes a lot more than dressing up and parading around a stage to win her title. 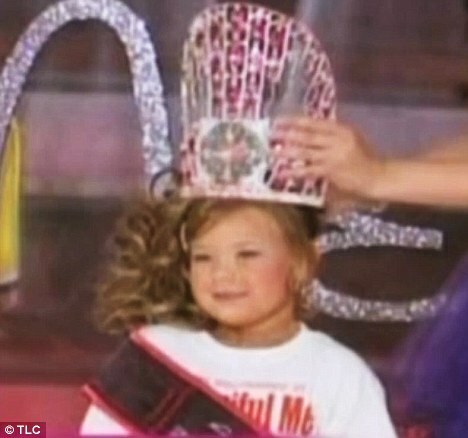 Miss Kaeppeler is not the only Miss America to speak out about Toddlers and Tiaras and its spin-off Here Comes Honey Boo Boo. Vanessa Williams, who won the Miss America title in 1983 said she would never let her children compete in the pageants portrayed on the TLC show. Mr Cooper, the host of daytime talk show Anderson, quickly explained that 'special juice' is a mix of Mountain Dew and 7-Up. Despite aversions to the show, it is one of the most watched programs on American television, and ratings continue to rise. 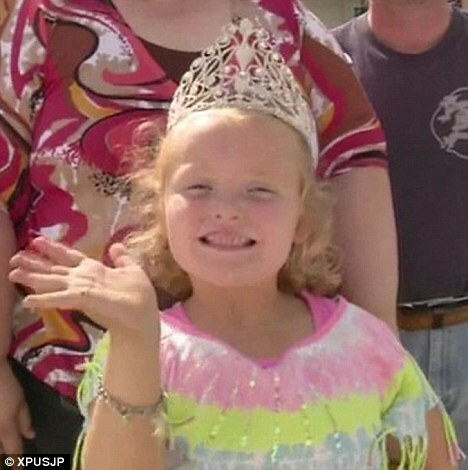 Here Comes Honey Boo Boo, TLC's spinoff starring Toddlers and Tiaras' Alana Thompson and her family, hit a series-high last week with almost three million viewers, topping cable news and broadcast network coverage of the Republican National Convention.